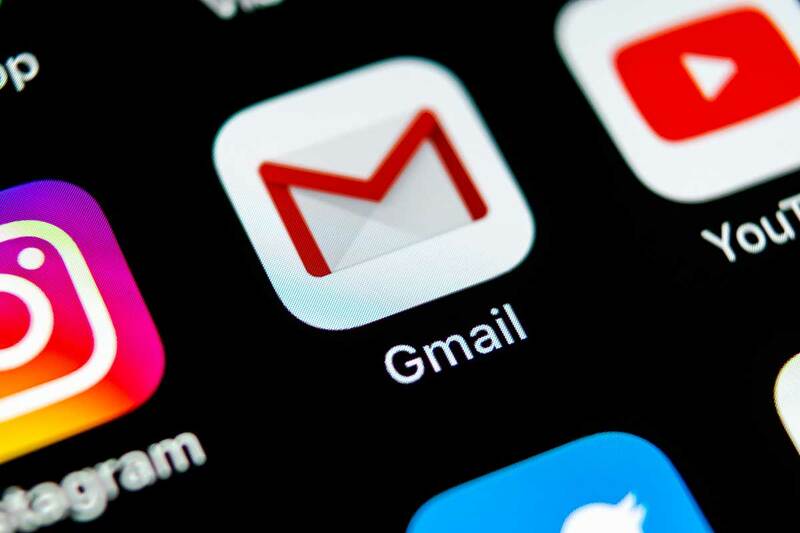 Gmail has 1.4 billion email users. Every one of those users has agreed to terms of service that give third parties permission to read their email. And, of course that's just what they do. Strangers are reading your unredacted email and Google approves of the practice. You can see who has 3rd party access to your Gmail account here. Introduced by Eric Swalwell (D-CA), the draft Consumer Review Freedom Act bans the “un-American” practice of making people agree not to complain as a condition of using websites.